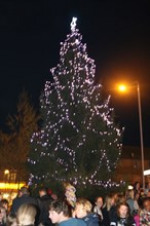 The Lighting of the Christmas Tree in Manford Way. 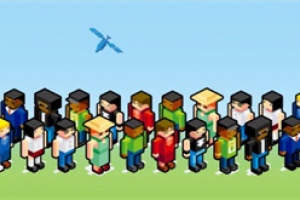 A community Project to encourage community cohesions involving 500 children of all ages and around 400 adults. The Mayor will light a Christmas tree at an event that involves local schools singing, local dance groups performing, local Dramatic society supporting their Christmas Pantomime with costumed characters, the Community providing free food and presents from Father christmas and local Old People Services manning a hook the duck game and nurseries dressing the children up. The library organising a treasure hunt, and Christingles being made by the children. 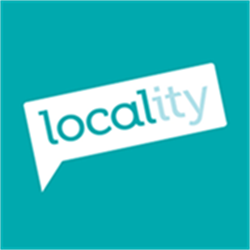 Create an enjoyable event for the local community can attend. Community cohesion is at the heart of our organisations. A stage with lighting and a sound system, gazebos for the various stalls, the christmas tree and lights all have to be hired at a cost of around £4000. 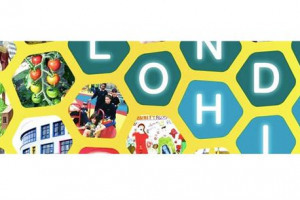 Manford Way Business Partnership and Hainault Community Project are organisations created to give the local community a feeling of cohesion, diversity, community spirit and fun. 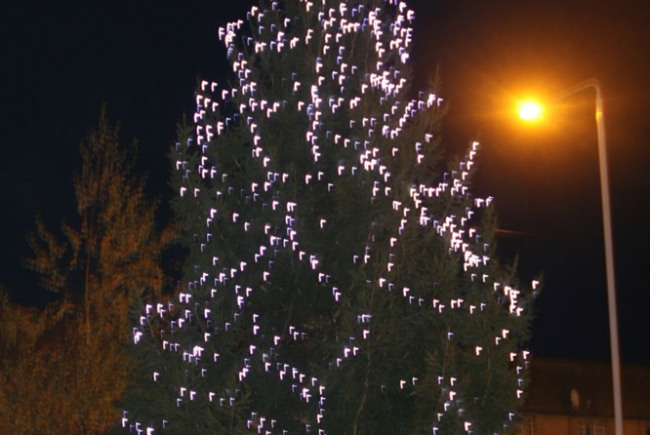 Projects include an annual lighting of the Christmas tree in the main thoroughfare of Manford Way, Hainault (where last year around 500 children and 400 adults attended). Local schools are involved in providing choirs from primary and the local secondary schools and the local Dramatic Society at Kenneth More Theatre come, local dance schools perform with children of all ages. Street Parties were organised for the Golden and Diamond Jubilee and for the Wedding of HRH Prince William to Kate Middleton. Local authority funding has almost completely dried up and this year we almost had to cancel the Christmas Tree event through lack of funding. This was rescued at the last moment by match funding of our meagre financial resources. We aim to seek funding for 2015 so that the same issues are resolved well in advance. Project Delivery Manager: Manford Way Business Prtnshp & Hainault Community Project The Project Delivery Manager takes legal responsibility for receiving and spending the funds raised and ensuring the project is delivered. Contractor: LB Redridge The team responsible for building or installing the project.